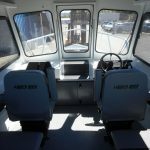 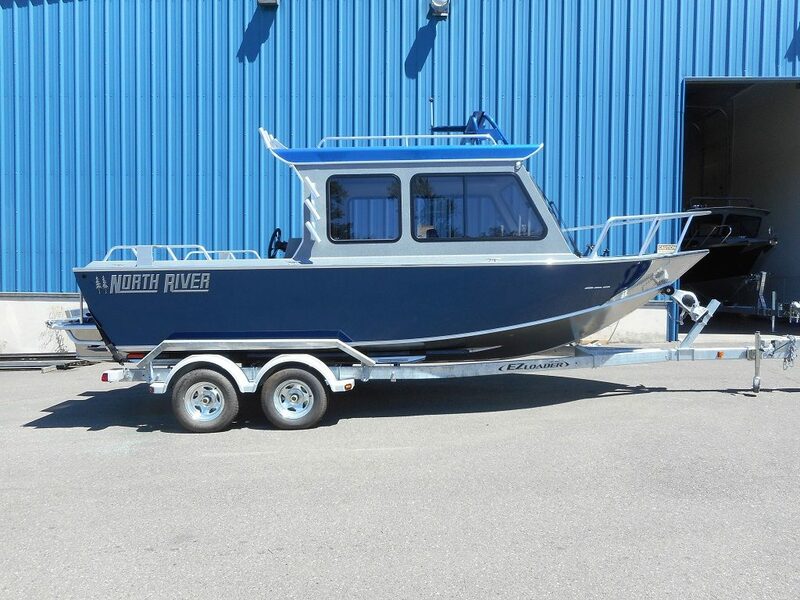 North River Launches New Website! 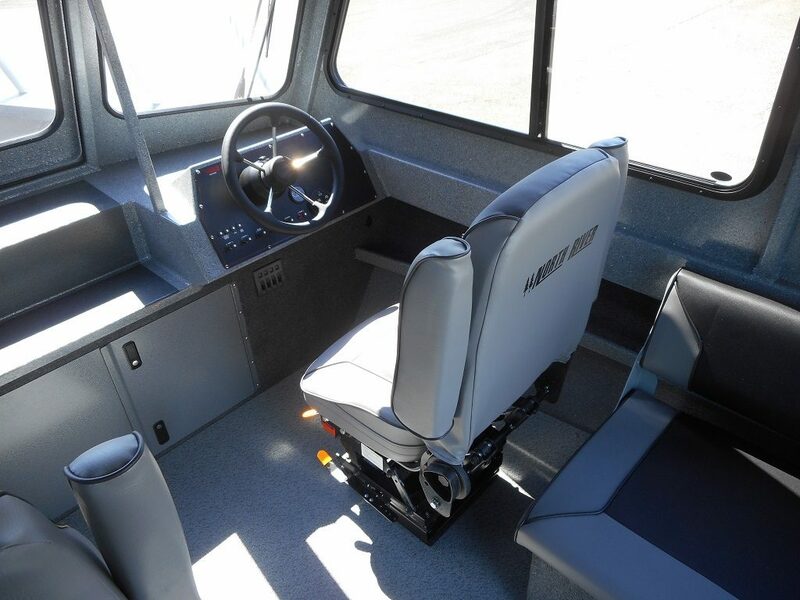 Seahawk Performance. 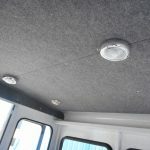 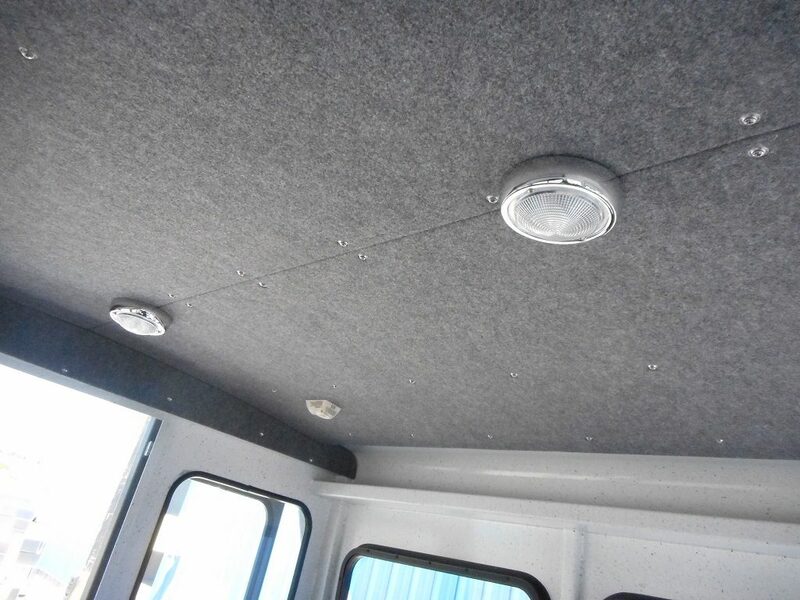 Hard Top comfort. 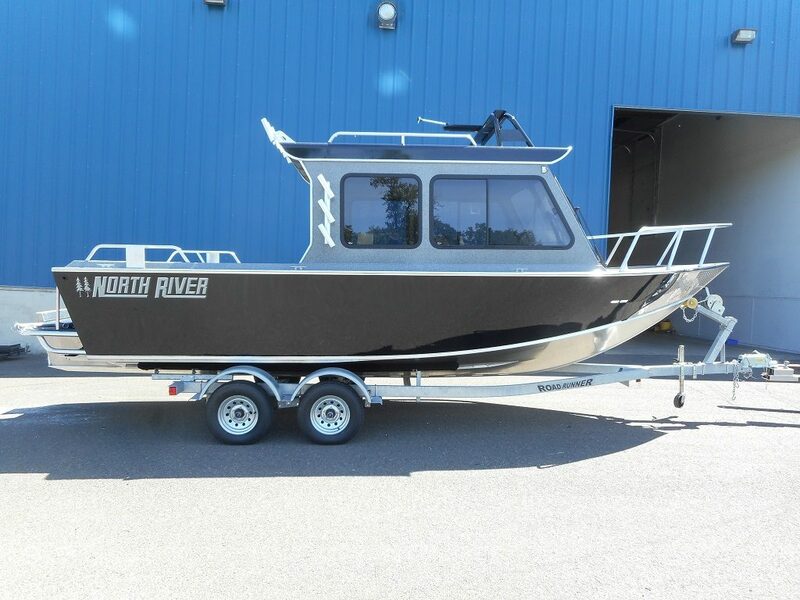 The popularity of the North River Seahawk is evident wherever you look. 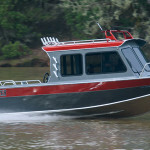 First and foremost, it’s about the ride. 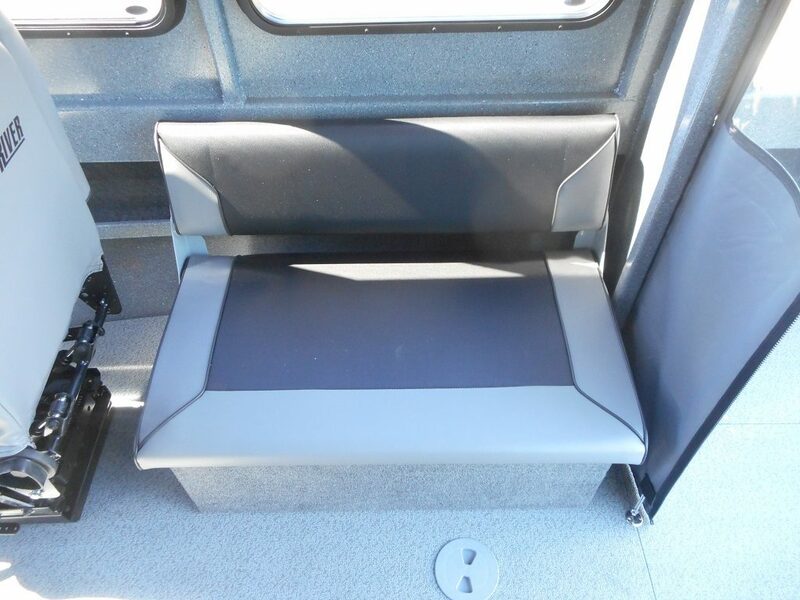 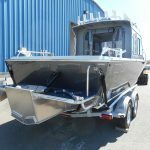 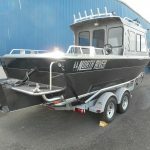 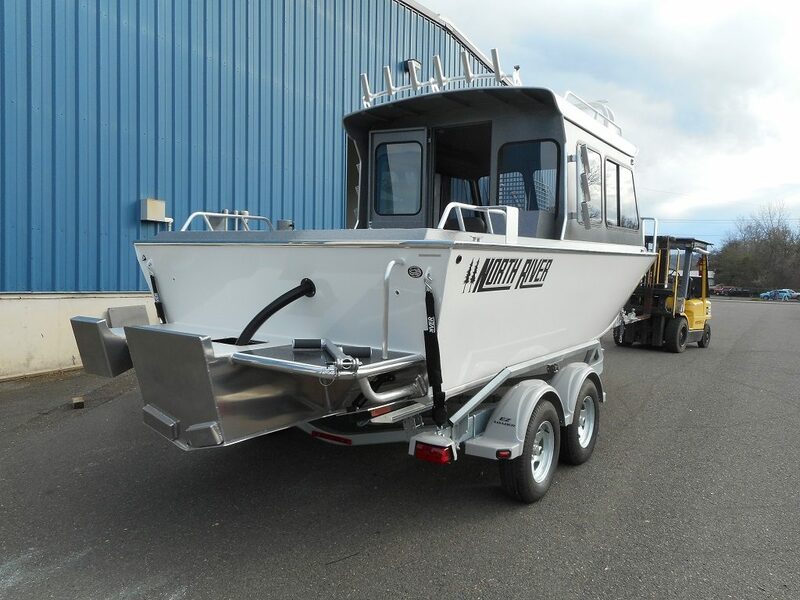 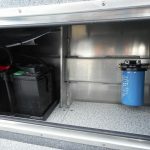 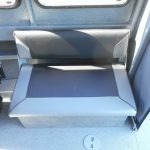 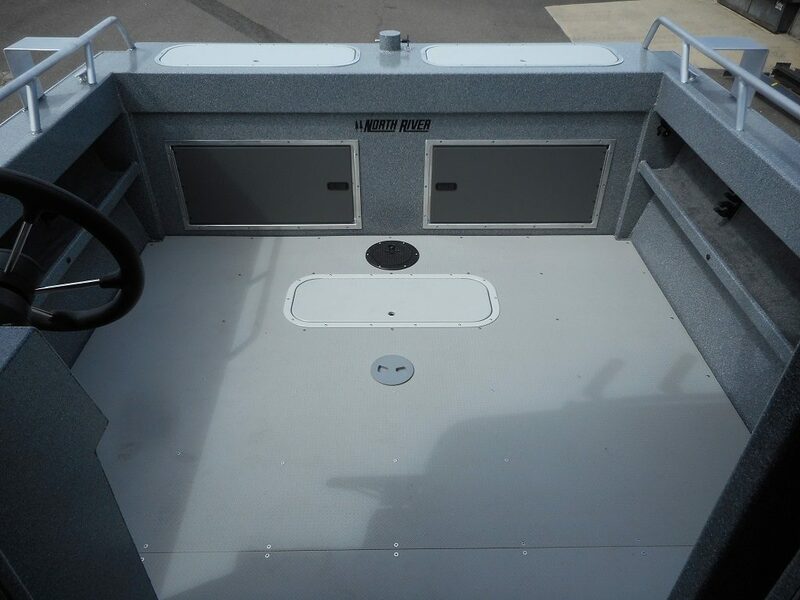 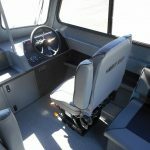 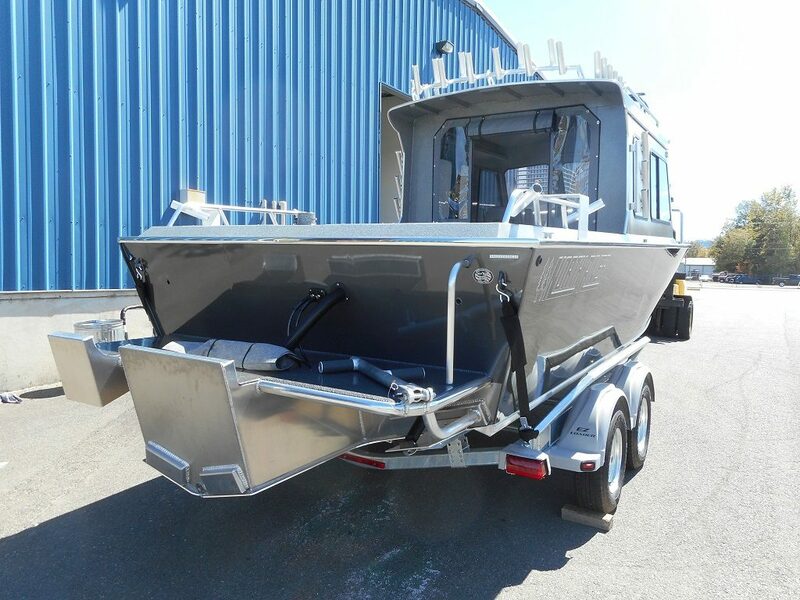 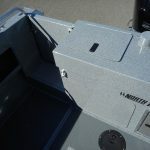 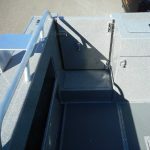 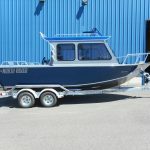 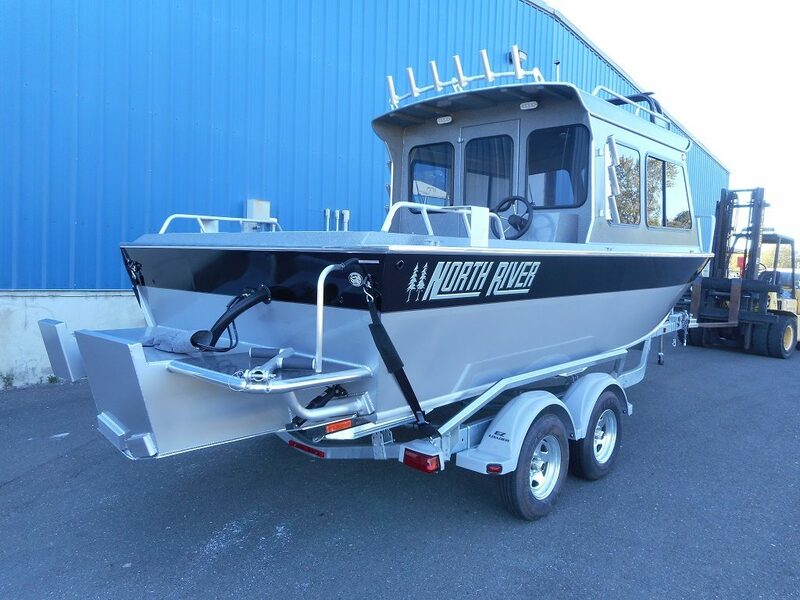 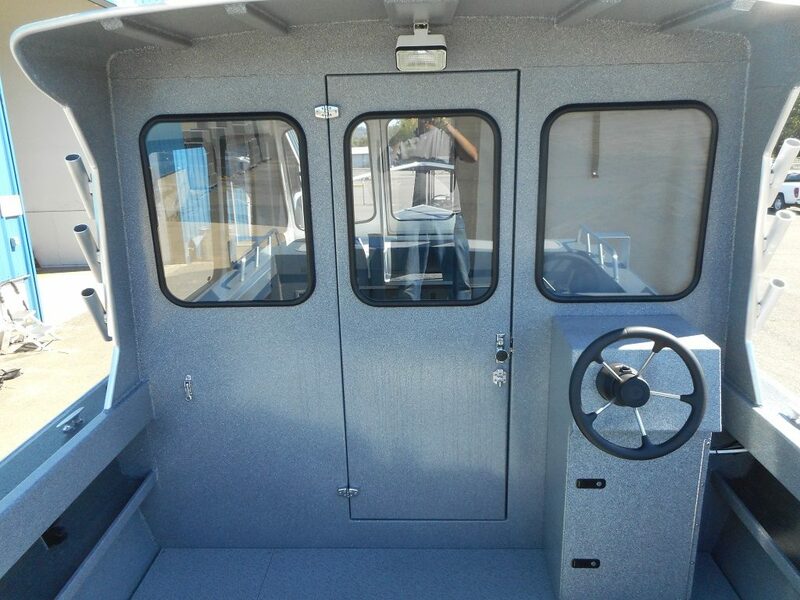 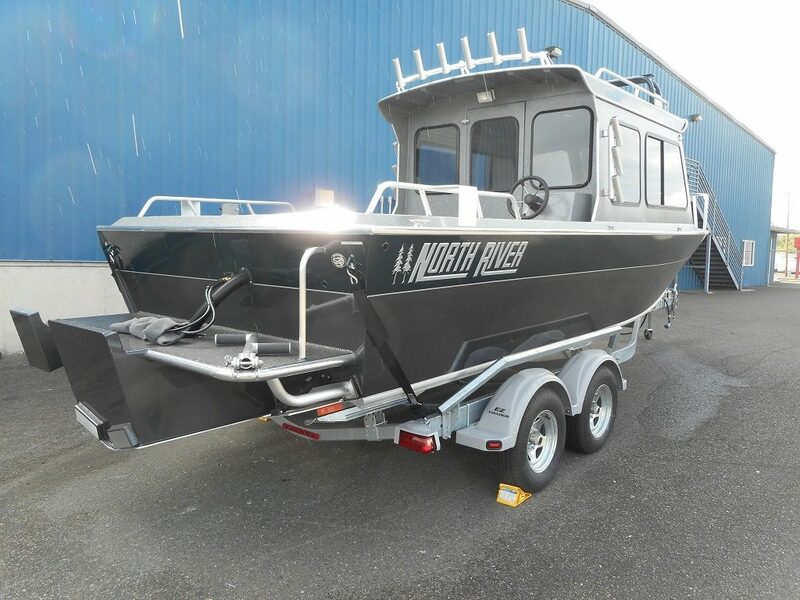 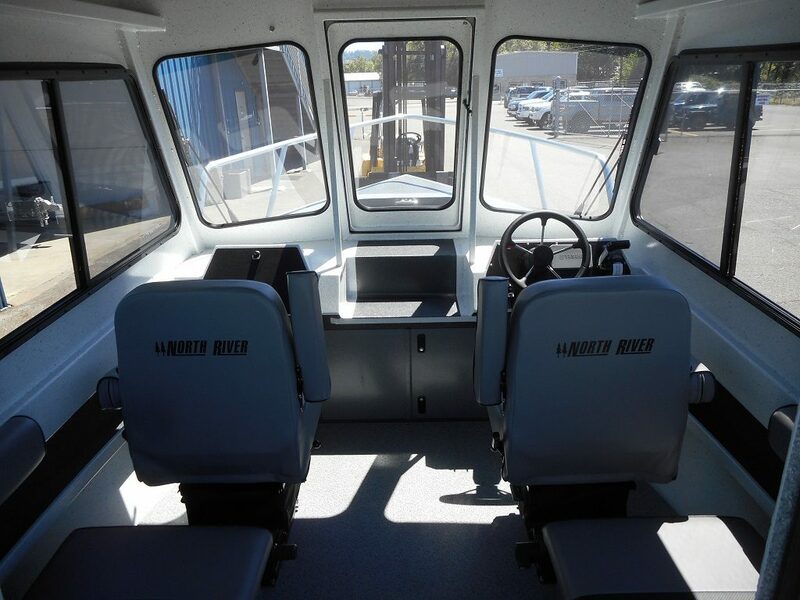 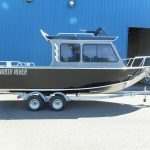 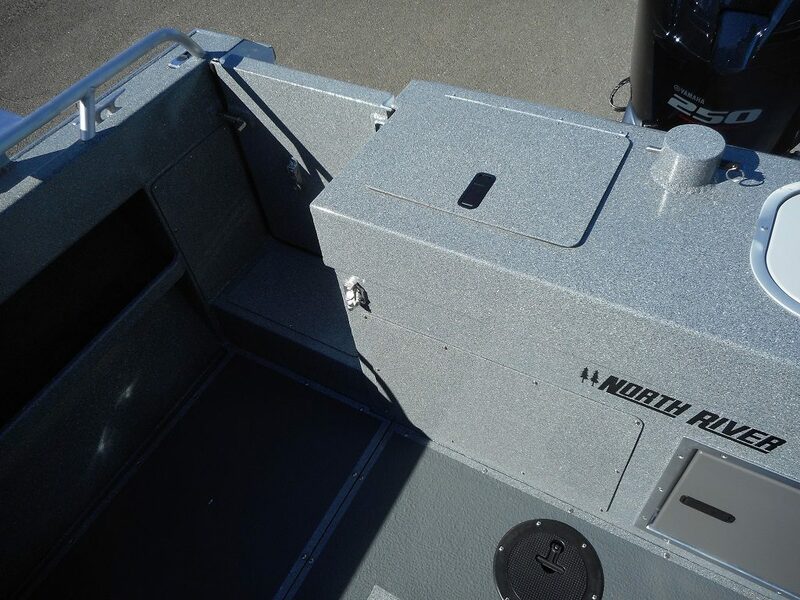 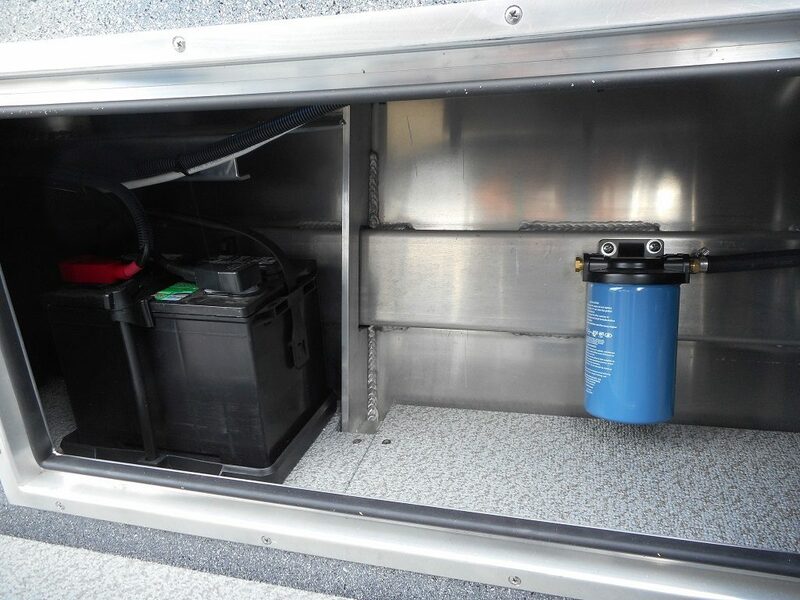 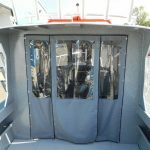 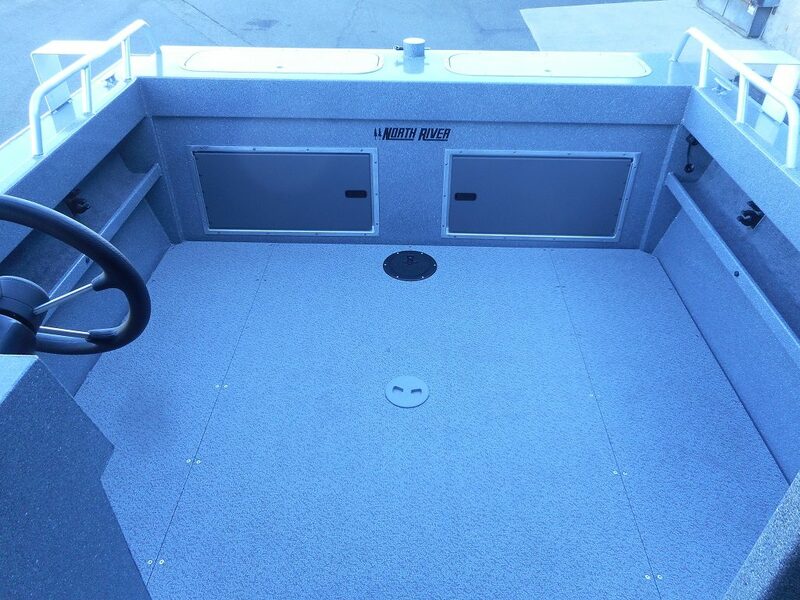 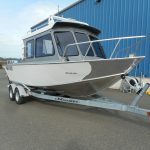 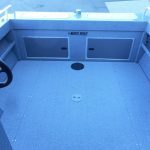 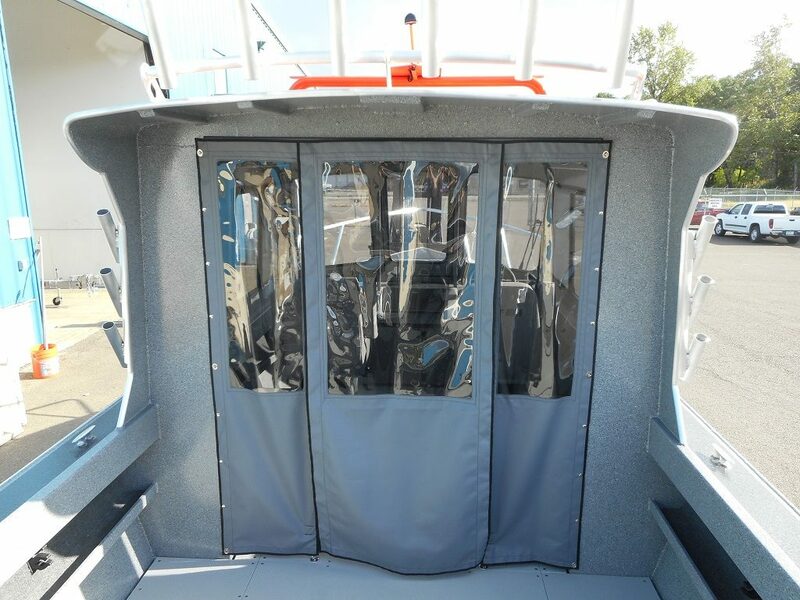 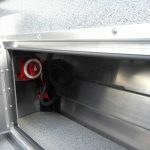 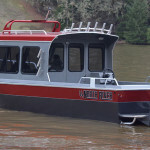 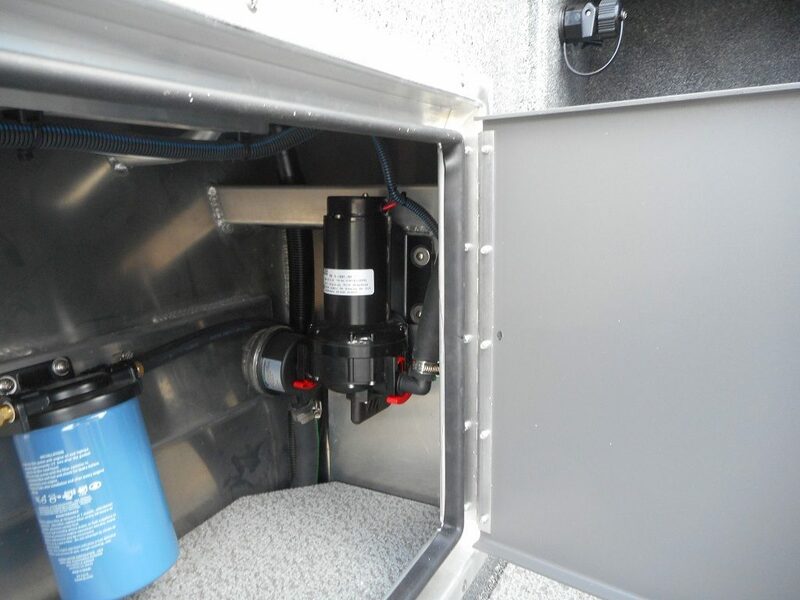 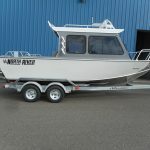 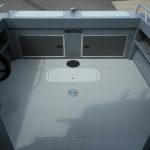 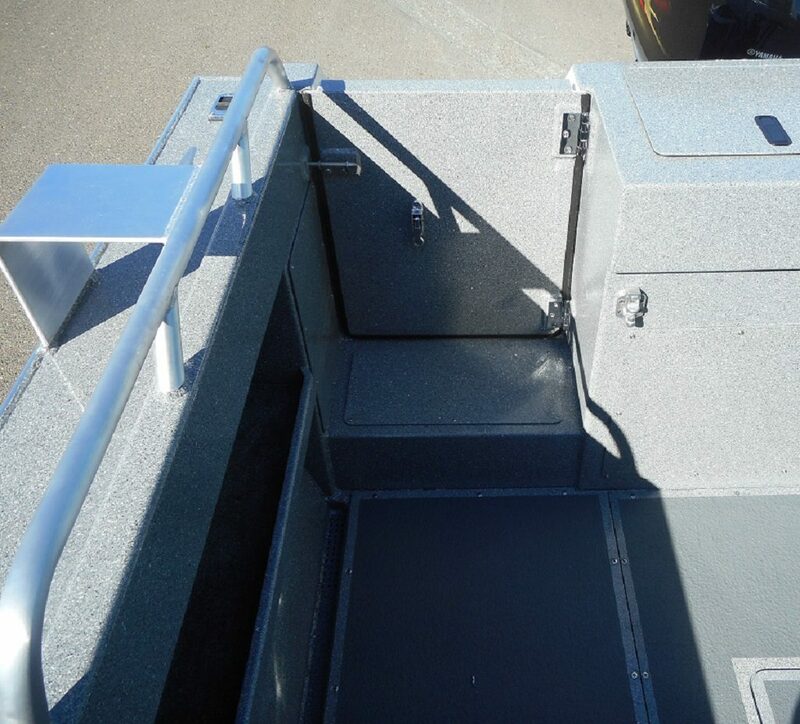 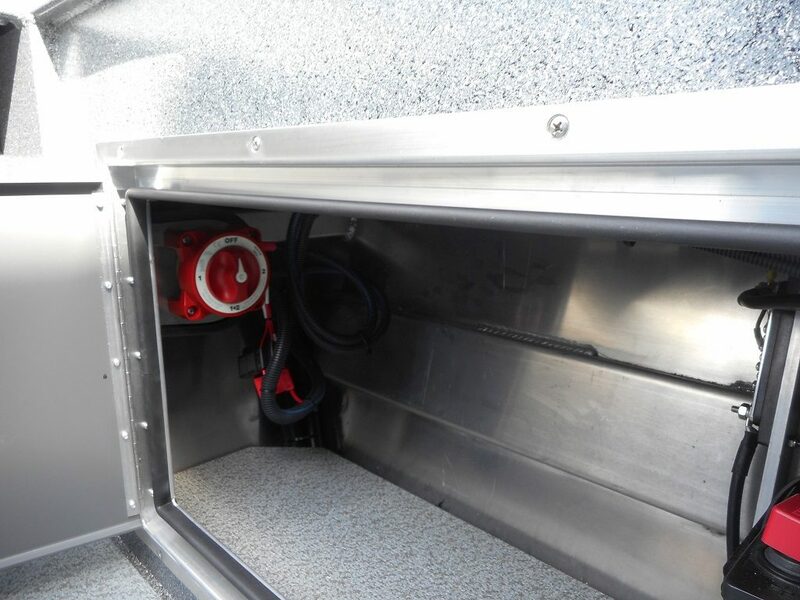 Like all other North Rivers the Seahawk Hard Top is made entirely of premium quality marine grade aluminum alloy. 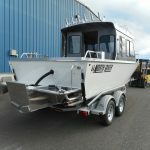 The hull is shaped and precision welded to increase strength and create a smooth seamless surface to maximize ride, engine efficiency and performance. 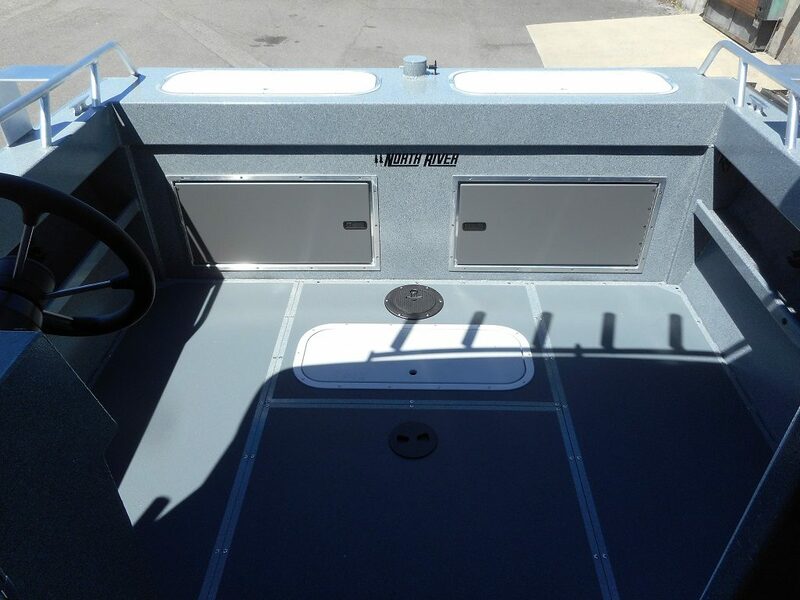 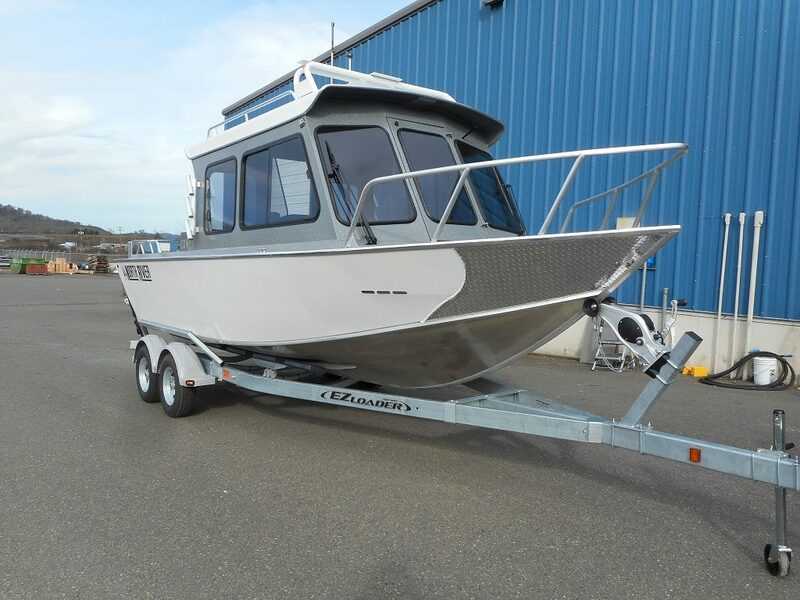 The expansive rear deck allows ample room to showcase your talents and land the big fish. 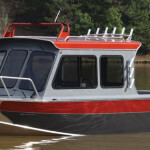 So cruise offshore for endless miles, navigate inland bays or deltas in ultimate comfort and with the utmost confidence. 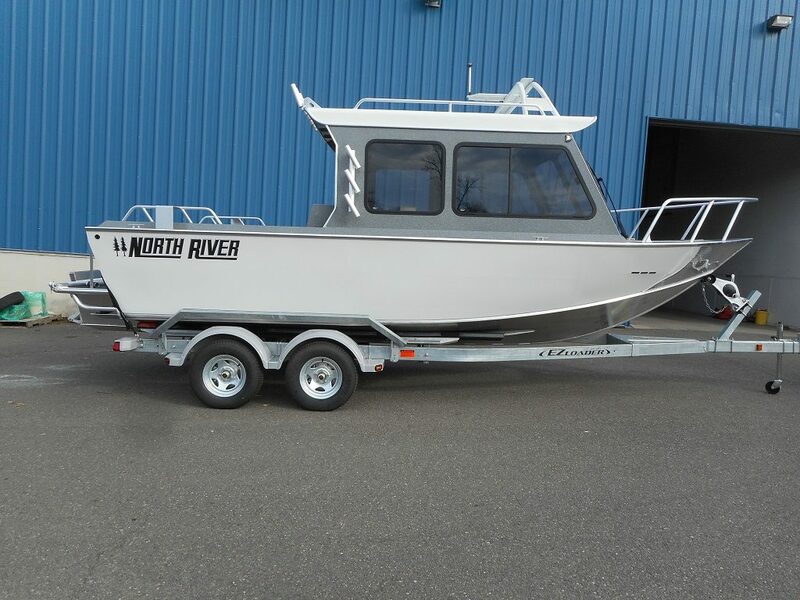 LIFE IS BETTER IN A NORTH RIVER! 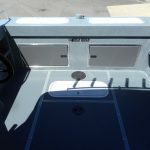 • Navigation / Anchor Lights L.E.D. 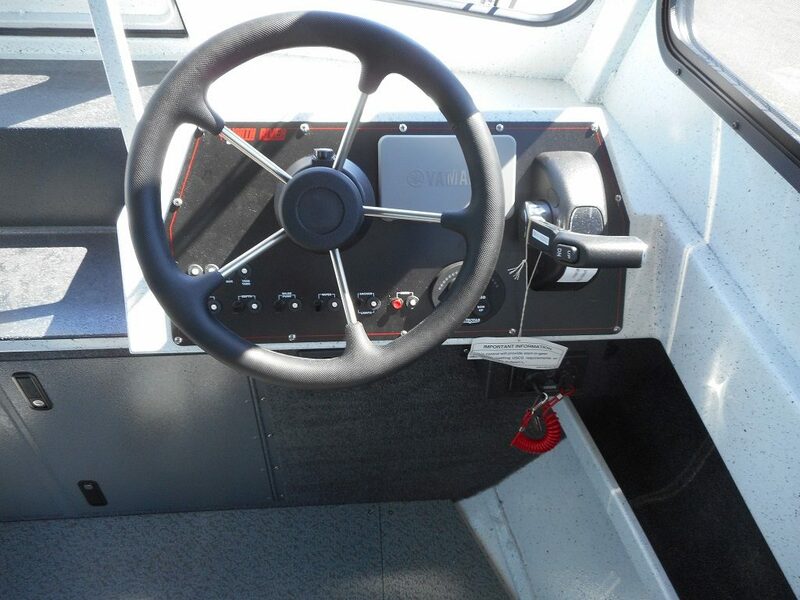 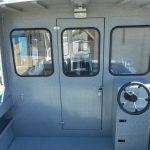 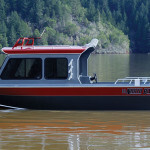 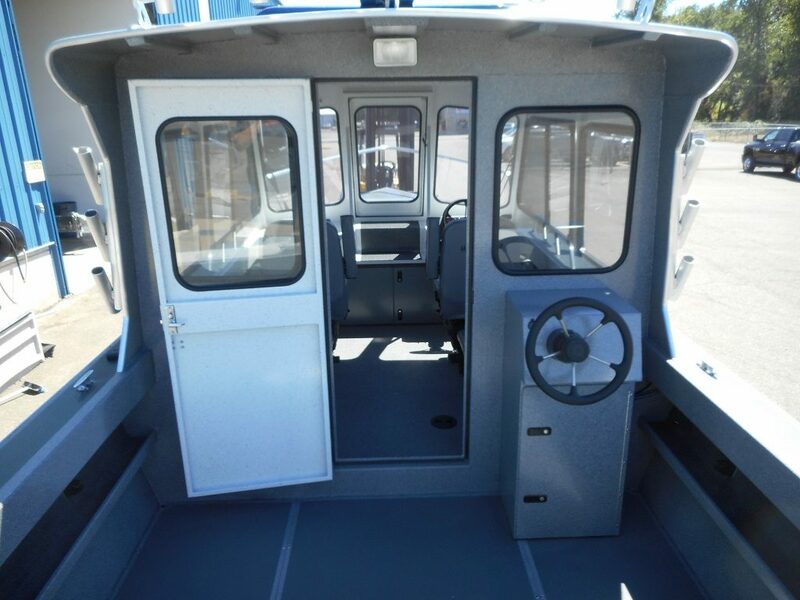 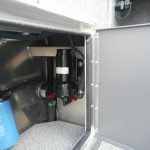 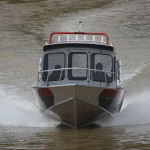 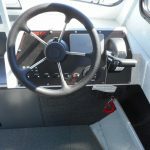 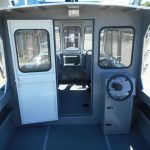 *All boats shown may include optional features not included in standard base pricing. 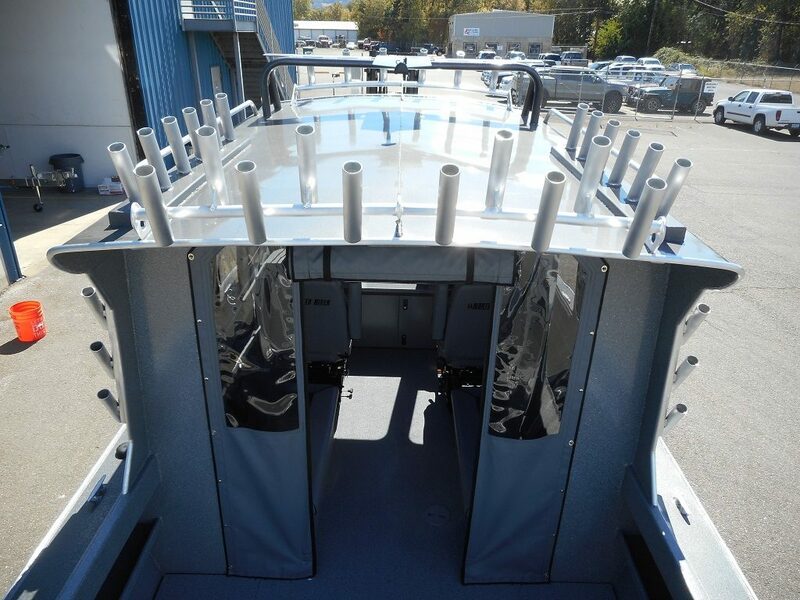 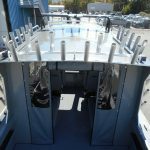 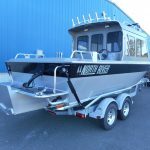 Our mission is to enhance the lives of our customers, employees and the community by building the best aluminum boats in the industry, and by relentlessly improving quality and customer service through operational excellence.